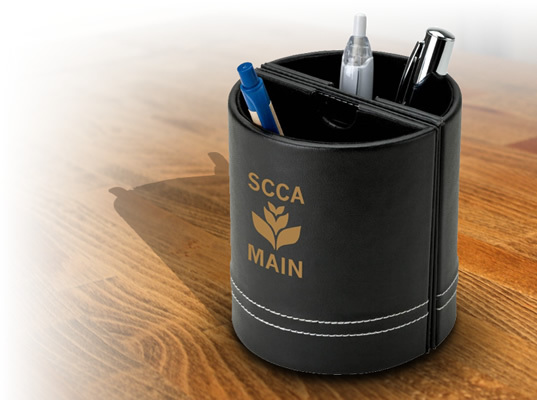 At The Executive Advertising, we have a variety of customized crayons that you can advertise with. 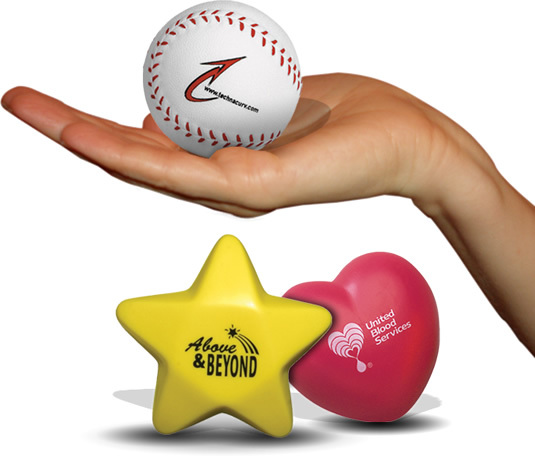 Our promotional crayons can be used by all sorts of companies. 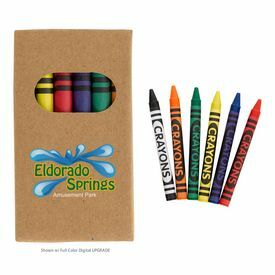 These custom crayons are especially great for advertising with children. 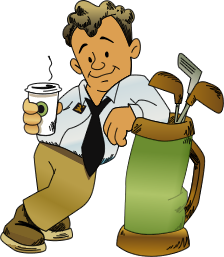 Although the kids may not be the end consumer that is purchasing your product, their parents will see them drawing with your imprinted crayons, and they will remember your company the next time that they need your services. 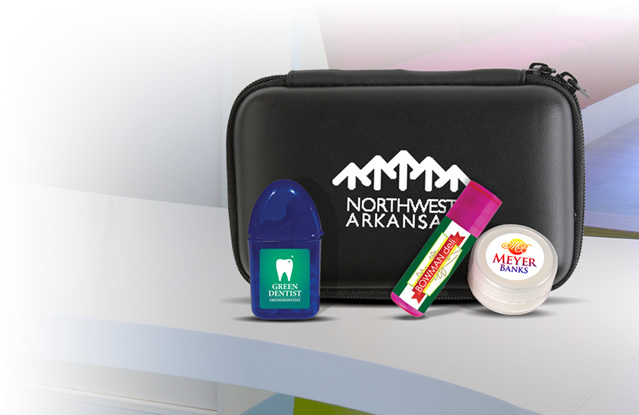 Imprinted crayons are great promotional items for restaurants to use. You can get boxes of crayons imprinted with your restaurant’s name on them for kids to use before their meal comes. 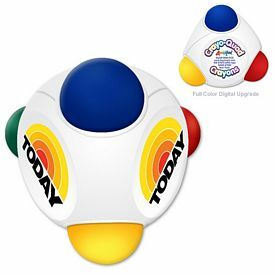 Providing kids with promotional crayons is a kind gesture, and it will also make your company’s logo and name highly visible for the kids and their parents at the table. 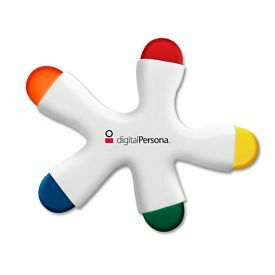 For such a low cost, these imprinted crayons can have a great impact on your customers. 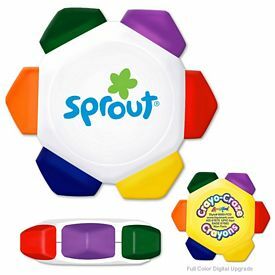 In addition to our regular customized crayons, check out our multi-sided crayons! 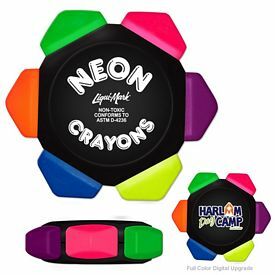 These promotional crayons are fun and unique items that kids will love. 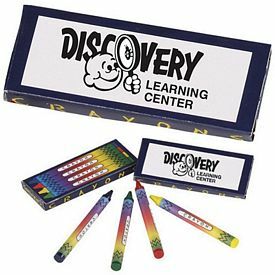 These logo crayons are great for use in the classroom, at home, or on the go! 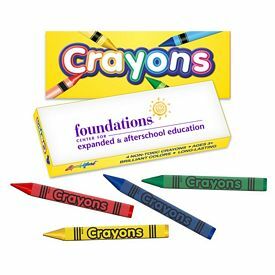 These logo crayons are especially great for childcare places and afterschool programs. Our custom crayons can even be used by used by financial planning companies and banks. 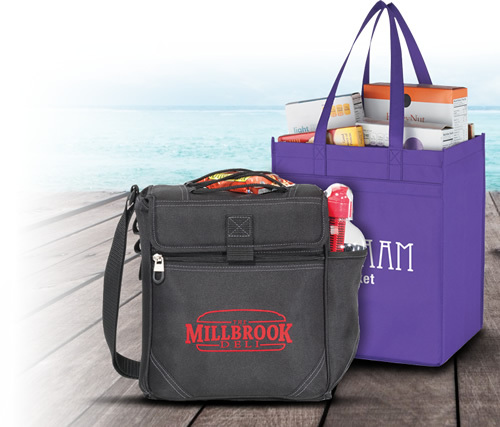 This is a great way for you to show your customers that you care about them and their family, even if it is through a simple item like an imprinted crayon. 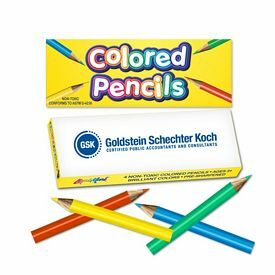 In addition, providing kids with these customized crayons makes your company’s name and logo very visible to that child’s family. Browse through our website to find which customized crayons will work best for you. 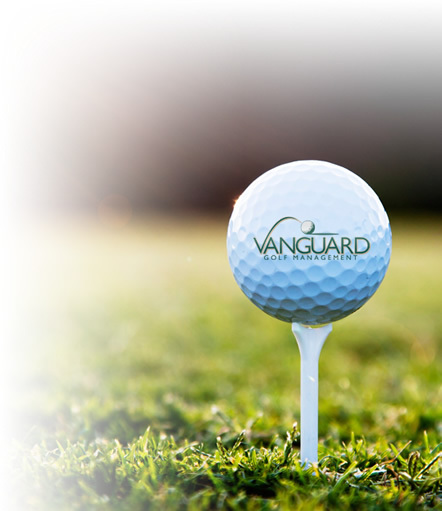 If you have any questions about our logo crayons or any of our other promotional products, please give us a call. 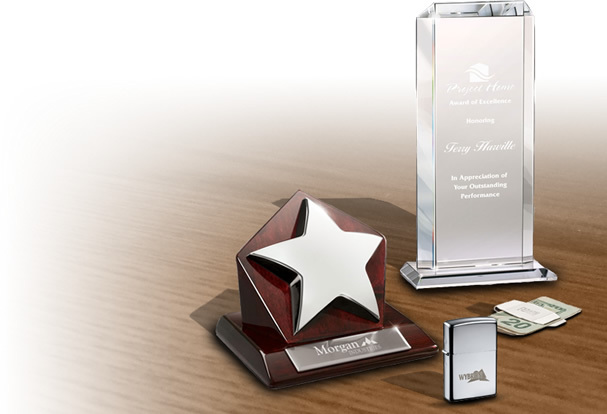 We strive to make your ordering experience go as smooth and easy as possible. 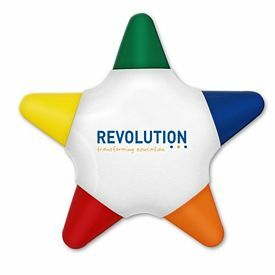 Don’t forget that each of our promotional crayons comes with a free artwork e-proof, free 1-color imprint, and NO setup fees. Contact us today for the best prices on personalized crayons!